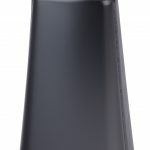 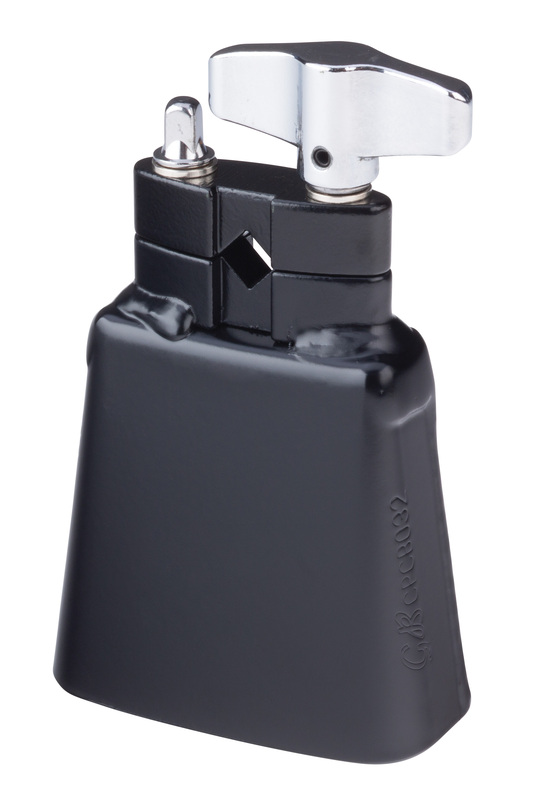 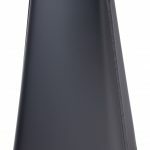 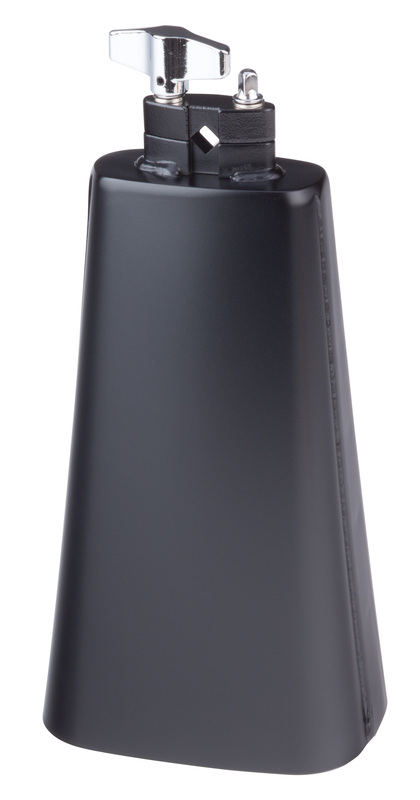 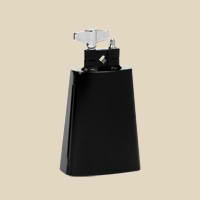 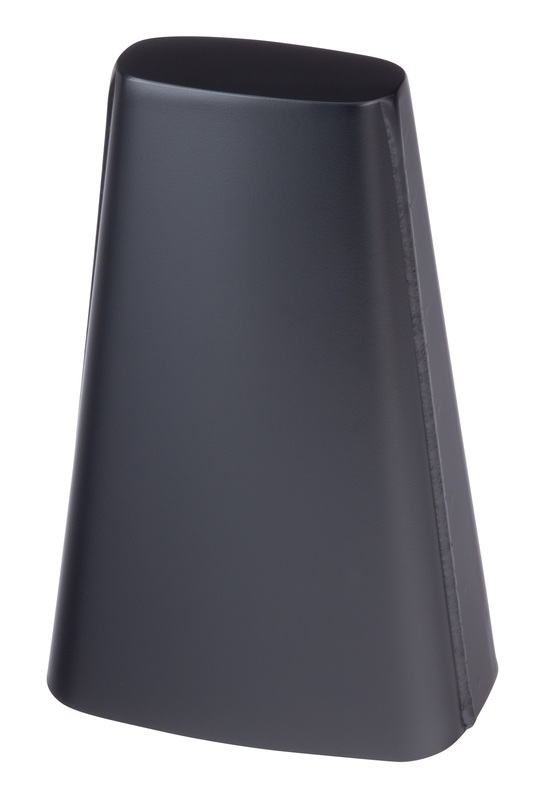 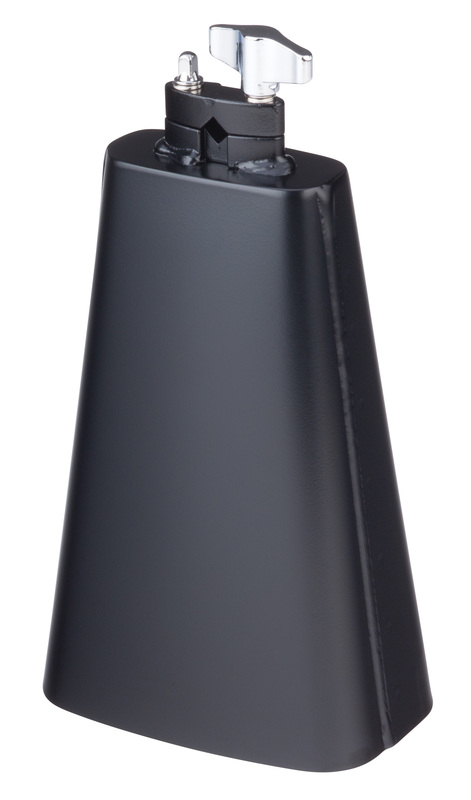 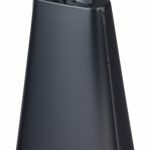 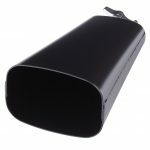 Tumbao Bells are the workhorses of the Gon Bops cowbell line. 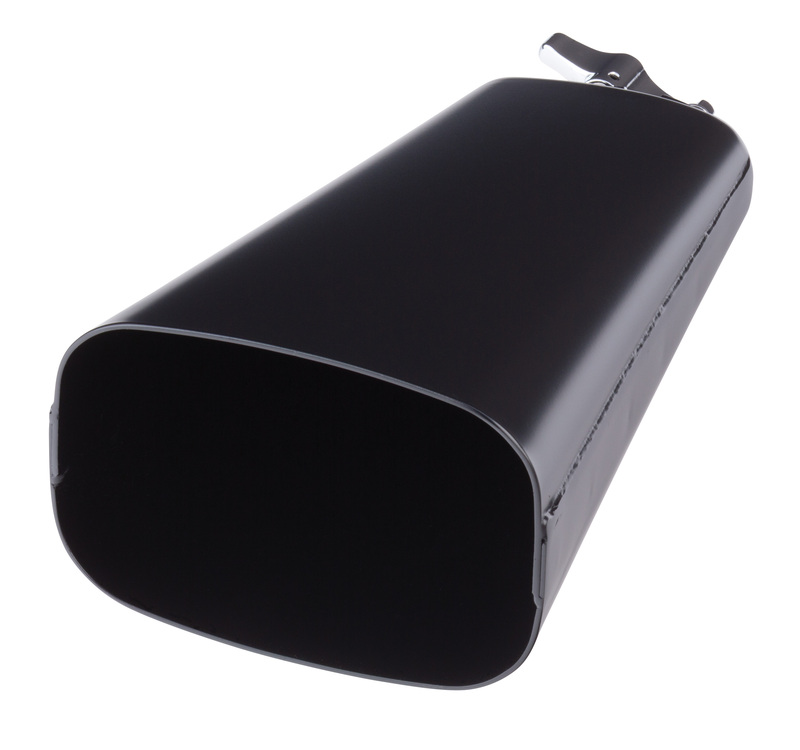 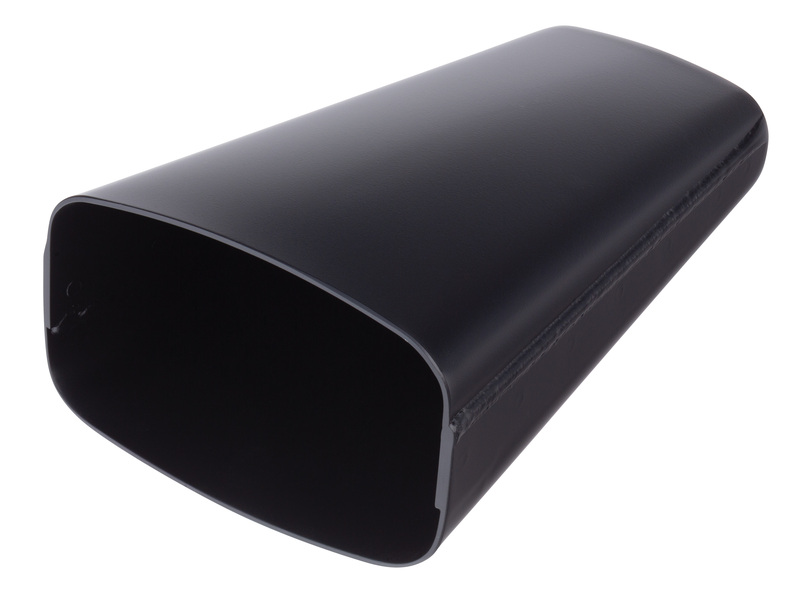 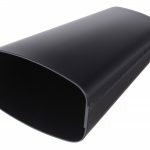 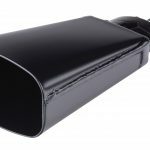 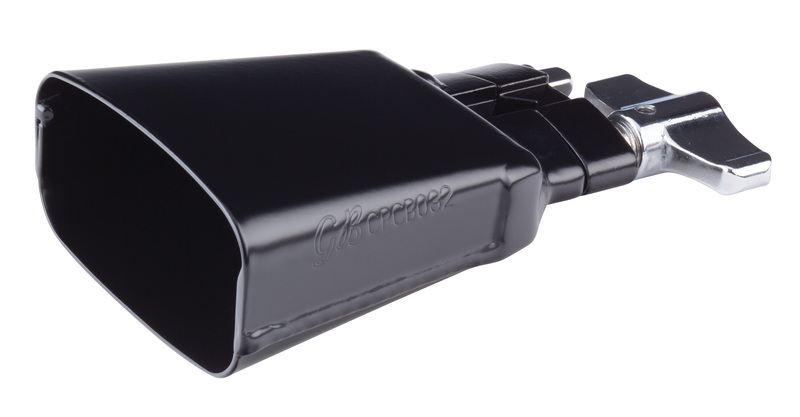 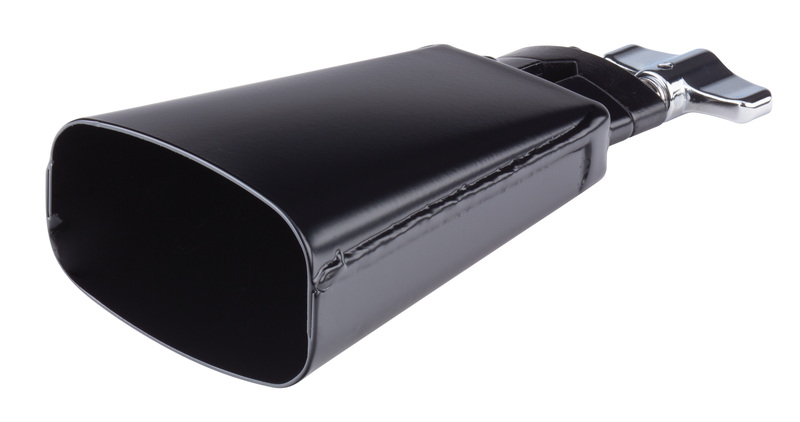 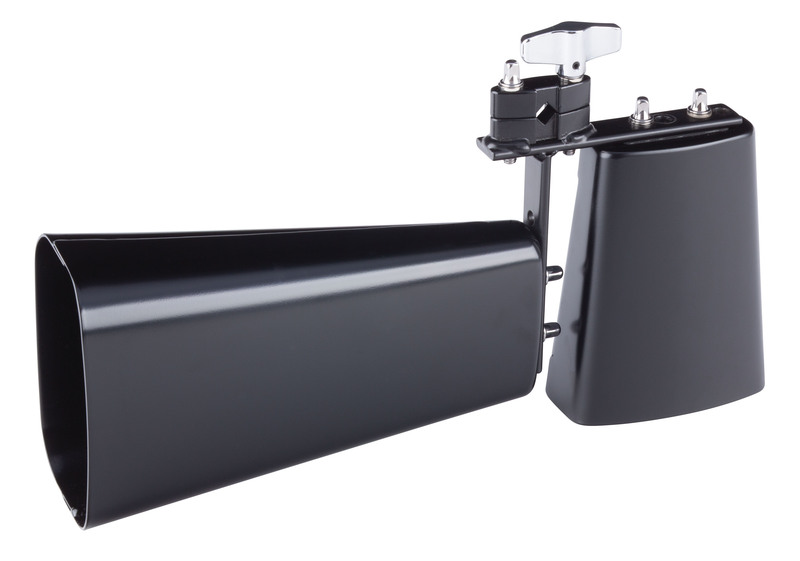 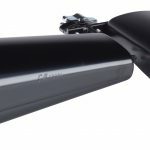 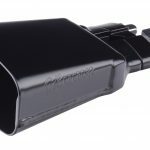 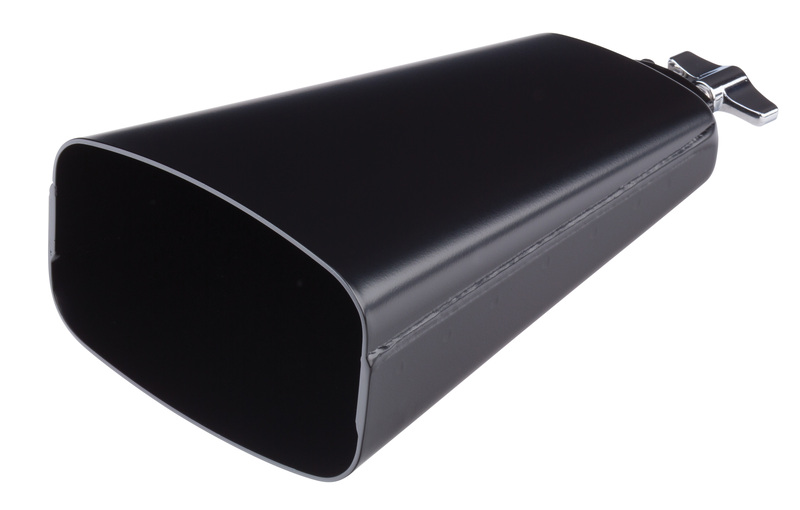 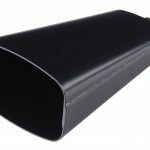 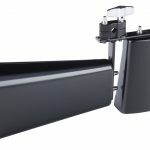 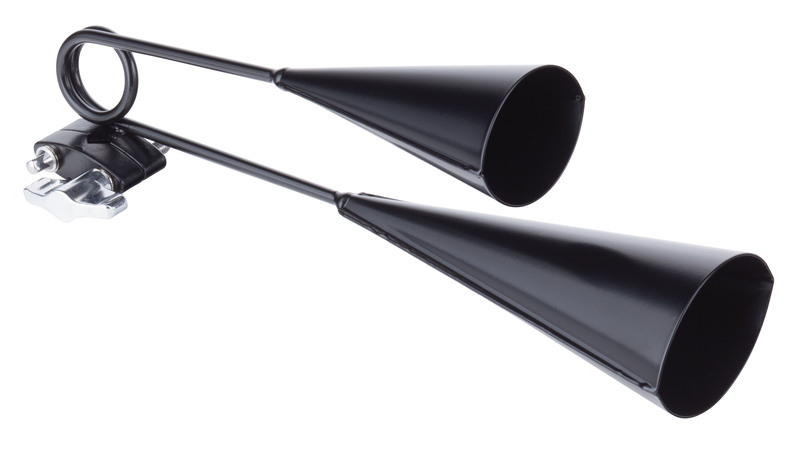 Designed to work in virtually any musical setting, they have a drier sound with minimal overtone and less sustain. 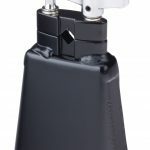 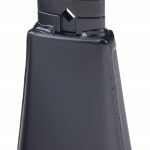 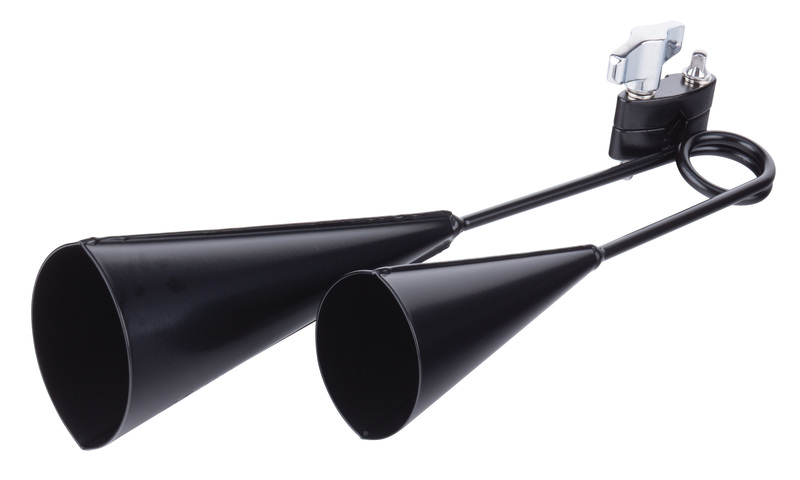 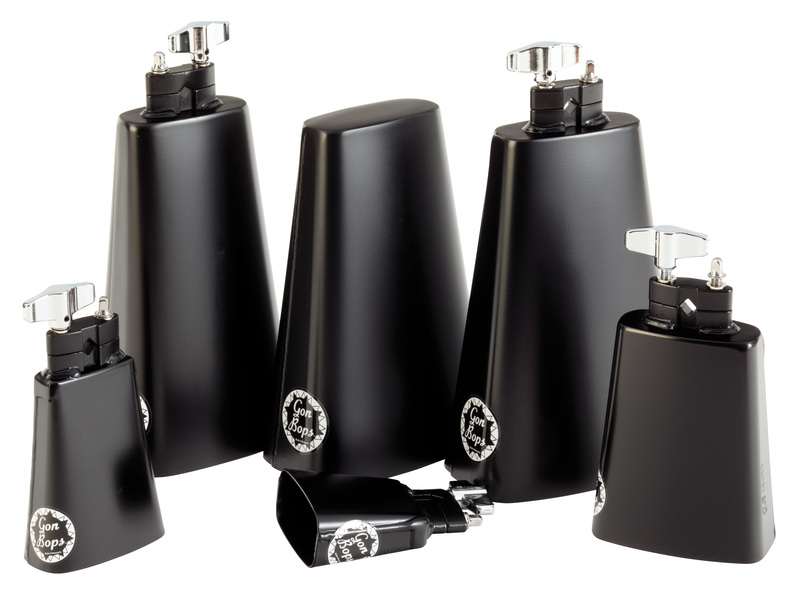 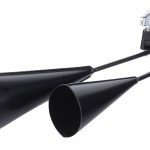 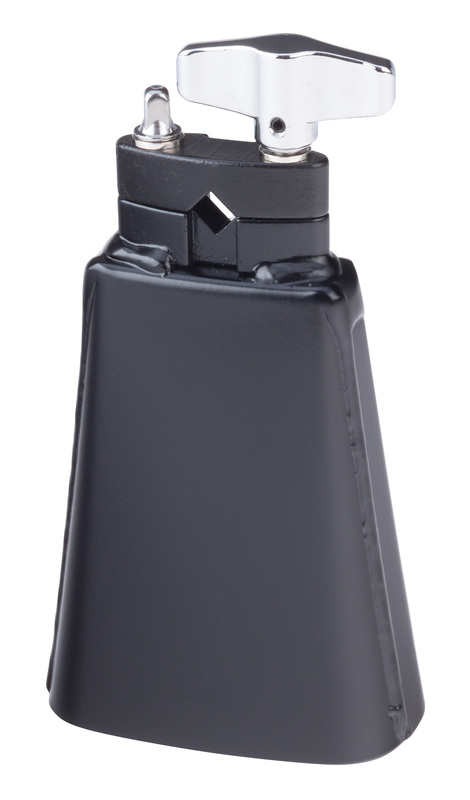 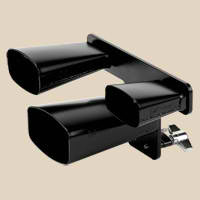 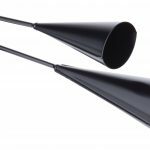 Latin, rock or jazz – Tumbao Bells are ideal for drumset or timbale.